The information disclosed in an employment background check may determine whether or not you get the job offer. There has been a steep increase in recent years in pre-employment background screening conducted by employers. This is for a number of reasons including an increased awareness of the amount of inaccurate information provided by job candidates. Current estimates suggest that up to 40 percent of resumes include false or inflated information. What is the need for employment background checks? These are the main reasons employers conduct background checks. 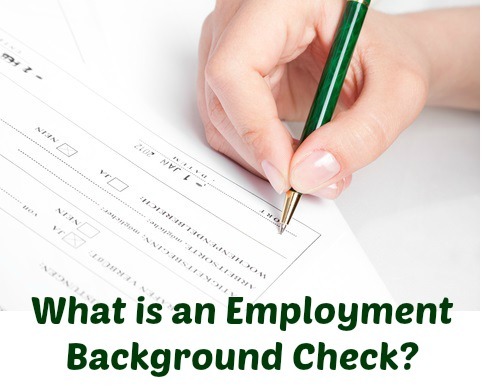 What do companies look for in a background check for employment? A background check is a common term used to describe one or a number of reports collected about a candidate for employment purposes. The FCRA (Fair Credit Reporting Act) defines a background check as a consumer report. The report can vary from just checking a social security number to an in-depth investigation of education, criminal, credit, social and lifestyle history. It usually includes employment history background checks including job references. Typically, this report includes criminal histories and credit reports. More frequently employers are requesting driving records and verification of education and qualifications. To be covered by the FCRA the report must be prepared by a Consumer Reporting Agency. What must the employer do before pre- employment background screening? Before an employer can get a consumer report for hiring purposes they must notify the candidate in writing and get the candidate's written permission to conduct the employment background screening. If the employer decides not to employ the candidate on the basis of the report they are required to disclose this to the candidate and provide a copy of the report. 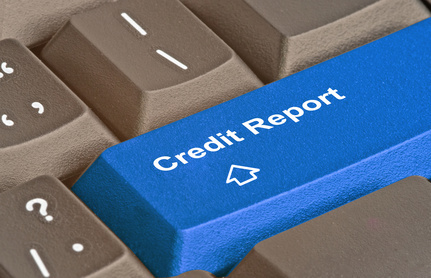 Know what to expect from a credit report. What is involved in a criminal check? What cannot be included in a background check? How does the candidate prepare for a background screening? Get the answers to these questions and make sure you are not taken by surprise. Know how to approach the pre employment test used as part of the hiring process by employers. Find out what to expect from pre-employment drug testing. Currently it is estimated that 98% of Fortune 200 companies have a drug testing program in place as part of their hiring process. Certain companies and organizations are permitted to request applicants to undergo an employment polygraph test as part of the recruitment process. Find out more at the employment polygraph and know what to expect if you are required to undergo this type of employment testing. 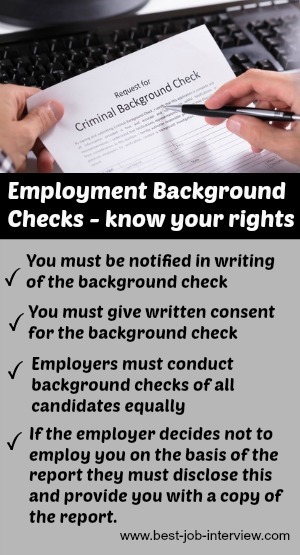 Know your rights as a job candidate with regard to employment background checks. Be well prepared for the employment background checks a prospective employer is likely to run.